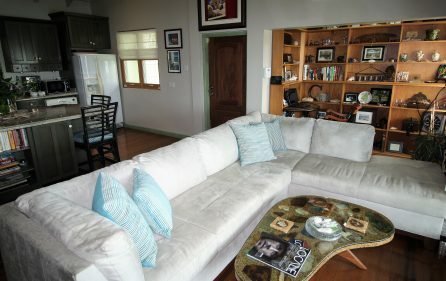 This unique house has everything necessary to settle in comfort and style. 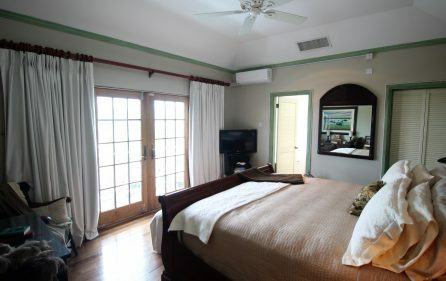 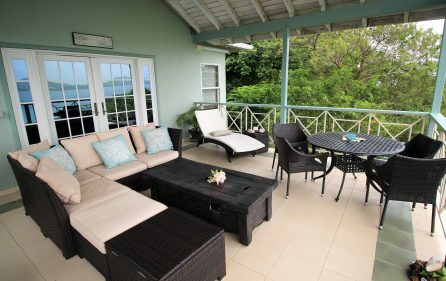 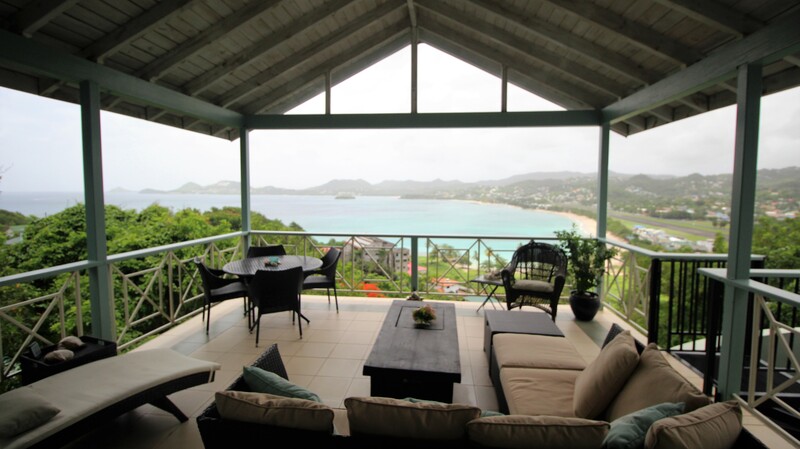 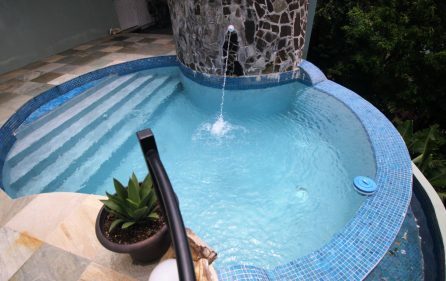 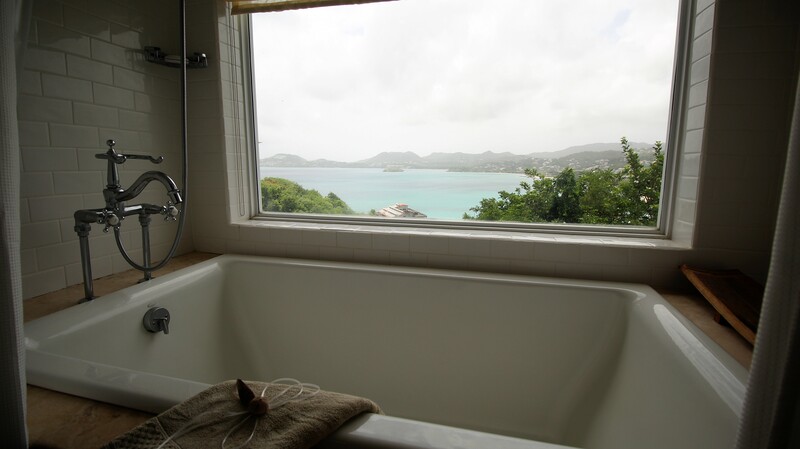 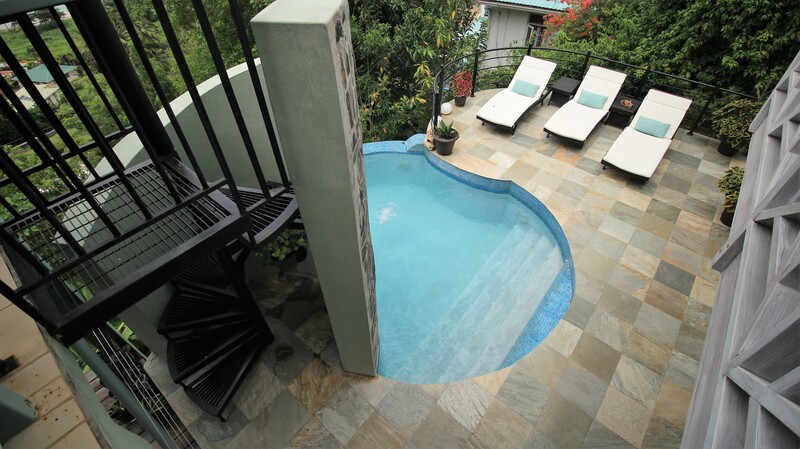 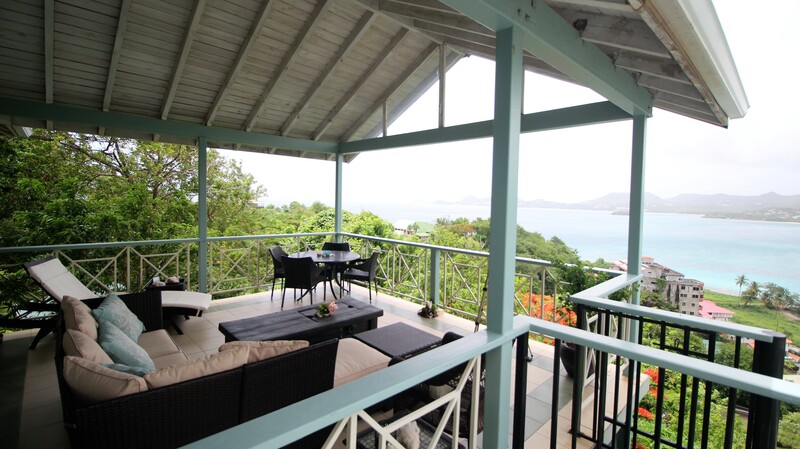 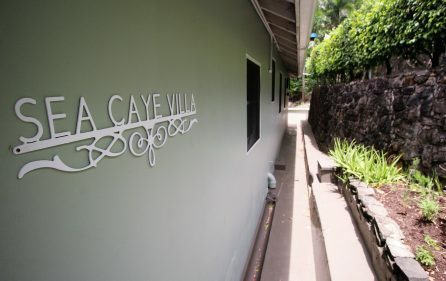 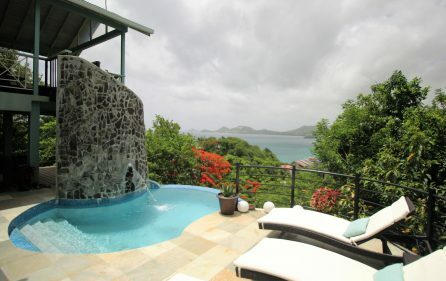 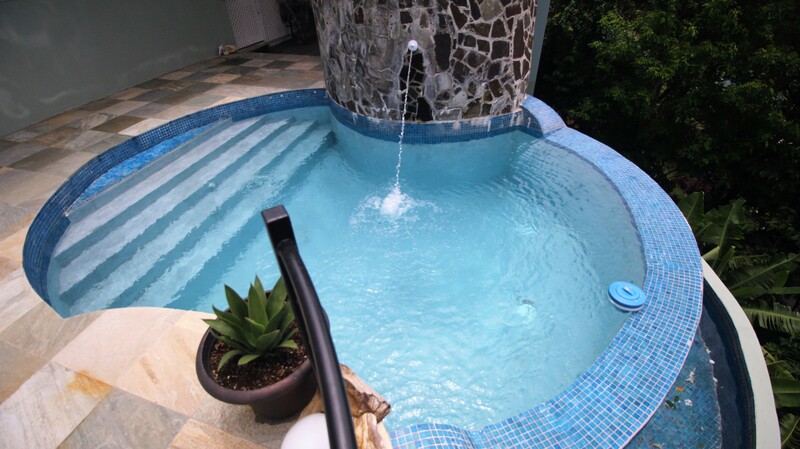 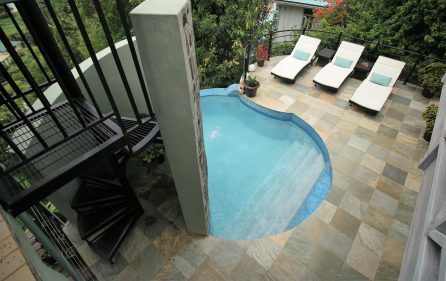 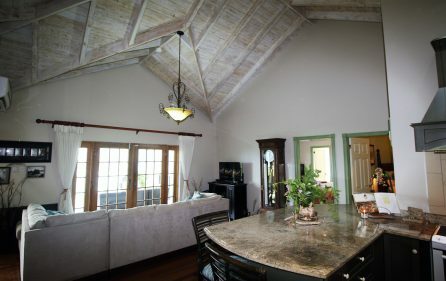 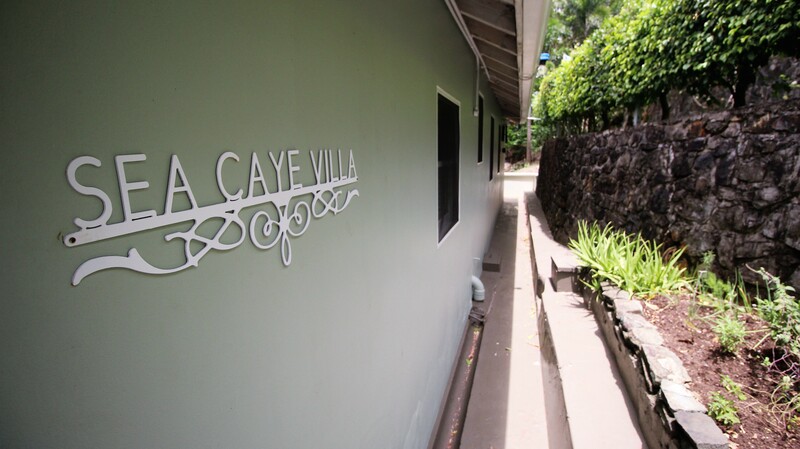 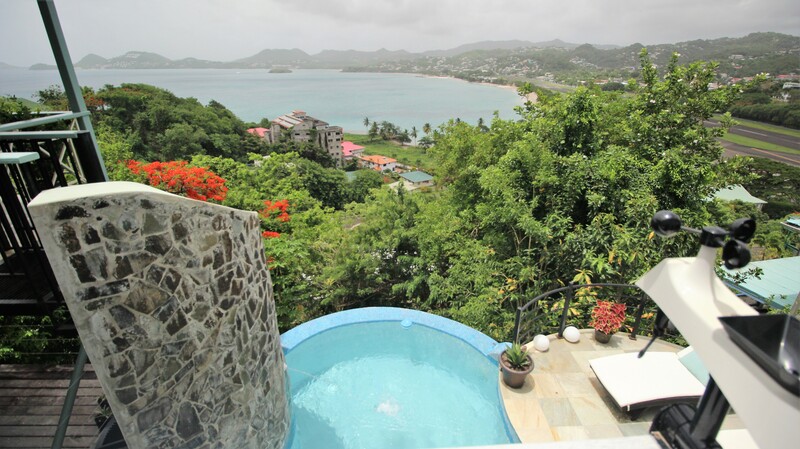 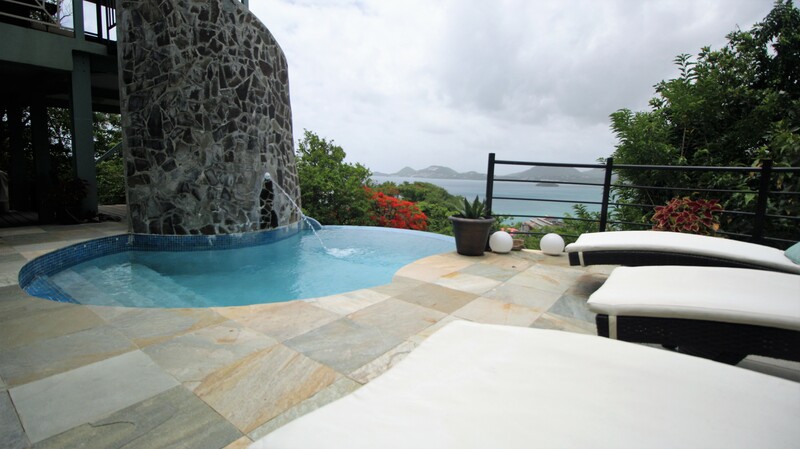 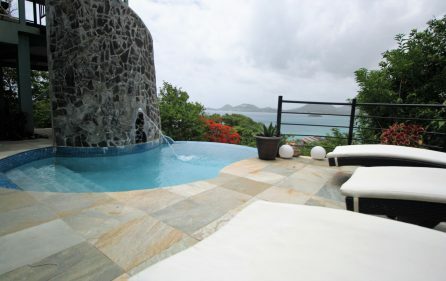 Located in the quiet upscale community of Vigie, the property is ideally located in close proximity to the capital city of Castries overlooking the fantastic Vigie beach, Caribbean Sea View up to Pigeon island. 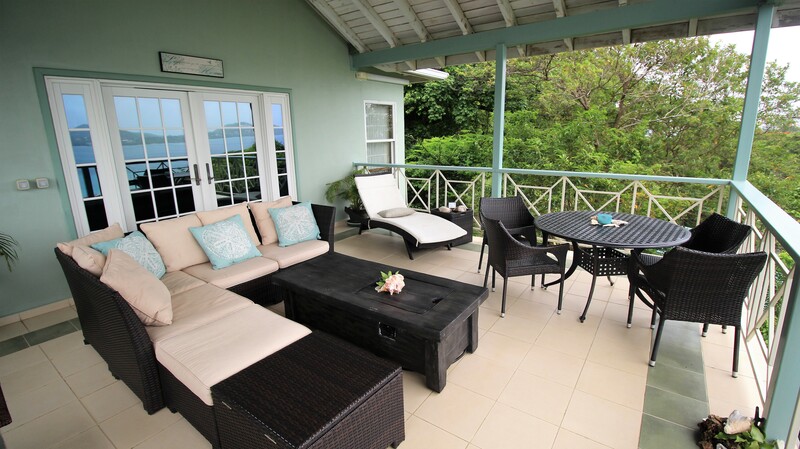 It also provides easy access to the major thoroughfare for north-bound traffic to Rodney Bay. 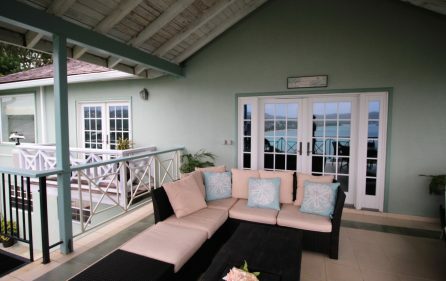 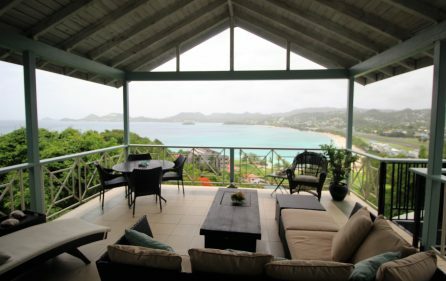 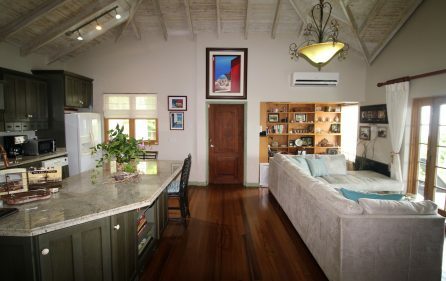 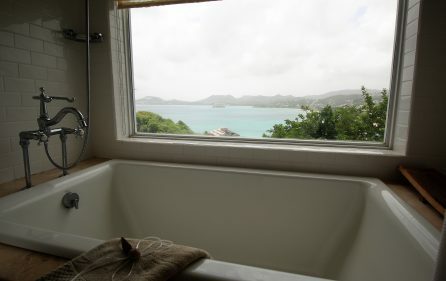 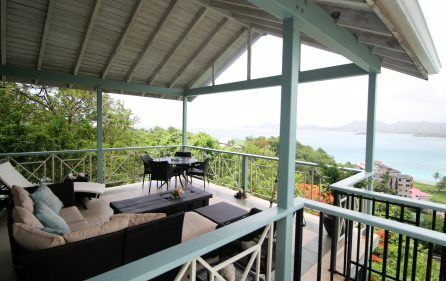 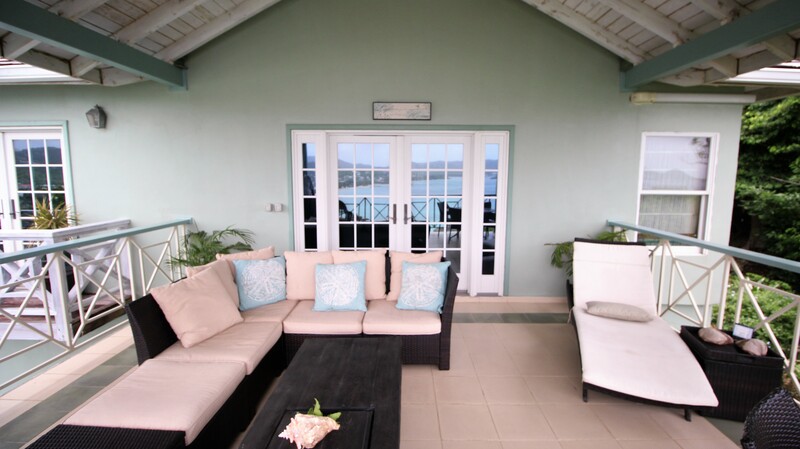 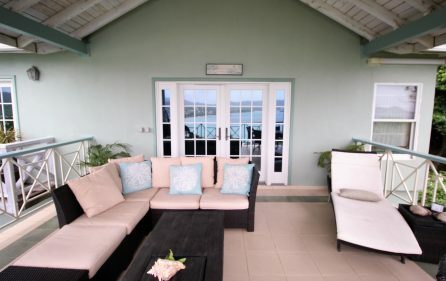 The house is constructed to take maximum advantage of its elevated position, affording the owner stunning views of Castries Harbor to the south. 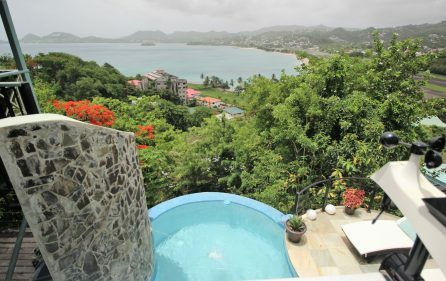 To the north, the view is of Vigie Beach, Choc Bay and beyond, extending all the way to Pigeon Island National Landmark. 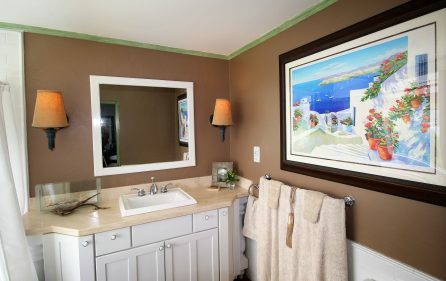 As one might expect, cooling sea breezes are constant throughout the airy home. 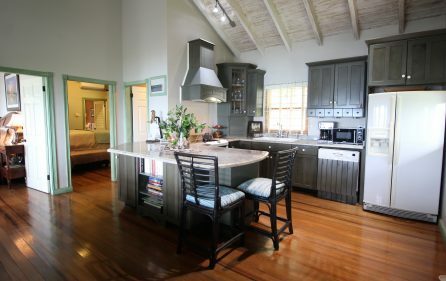 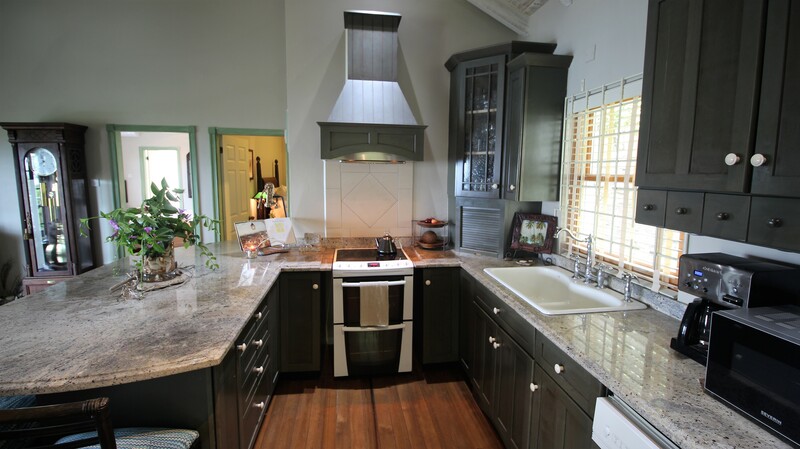 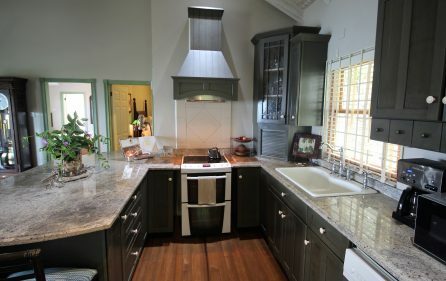 The open plan living space features an efficient kitchen (equipped with a large farm-style sink, dishwasher, double-door refrigerator and electric stove with hood). 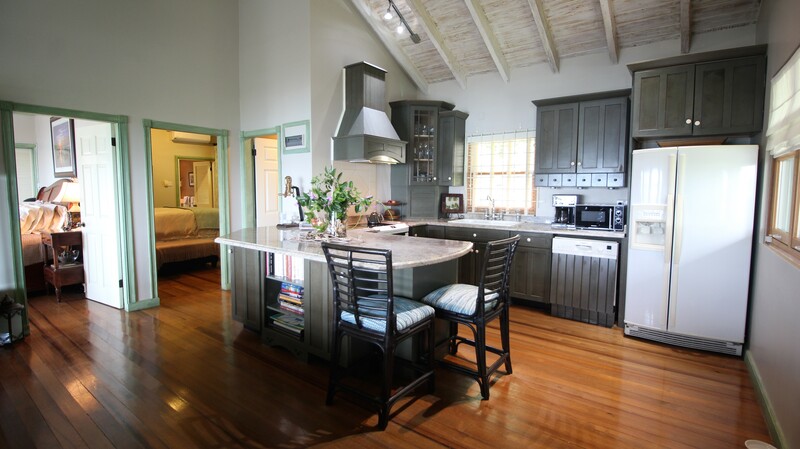 The kitchen looks over the breakfast bar onto a cozy living room, which accesses the patio through full length French doors. 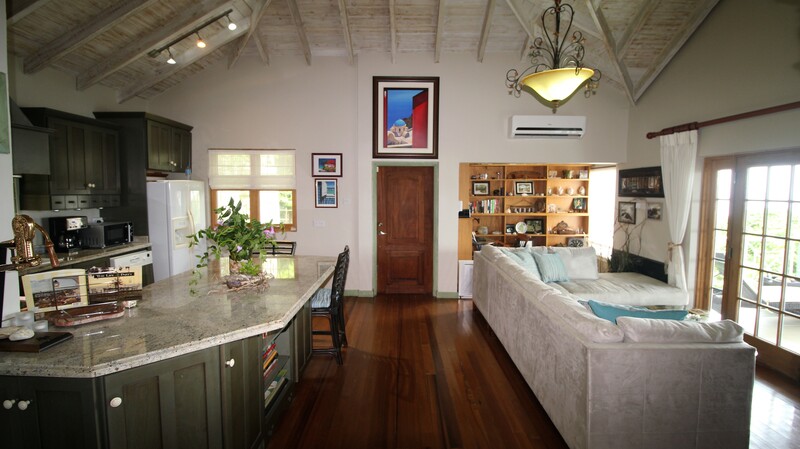 The light coming in from the large French doors and generously sized windows bounces off the high rafters painted with a pickled white treatment, resulting in a beautiful bright and airy space. 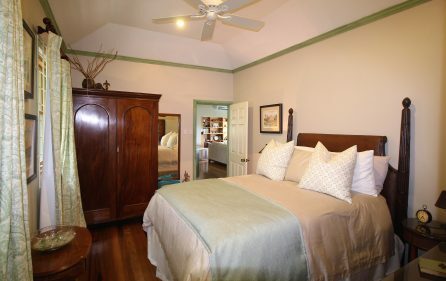 Hardwood floors extend from the living area into the bedrooms and bathrooms, with tile on the patio and in the laundry/storage area. 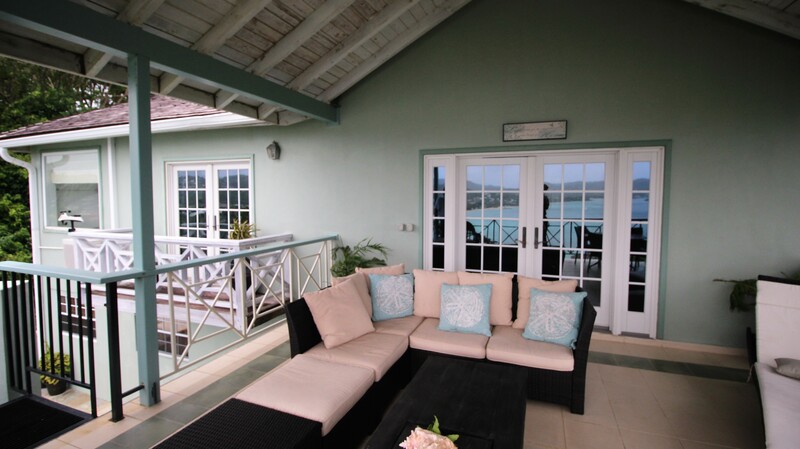 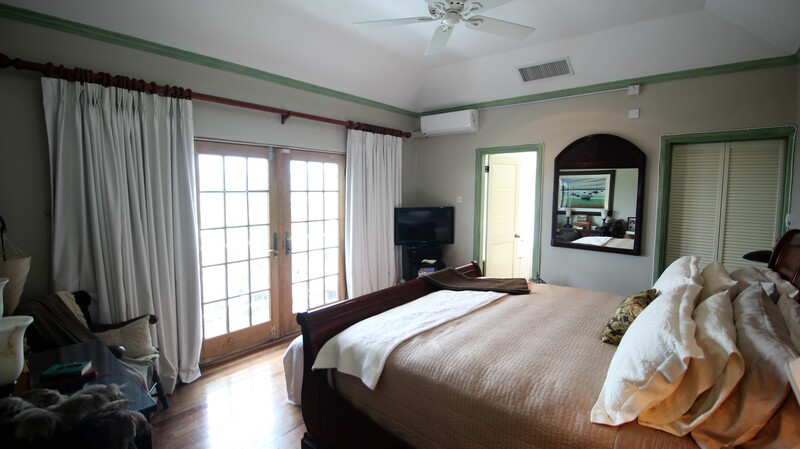 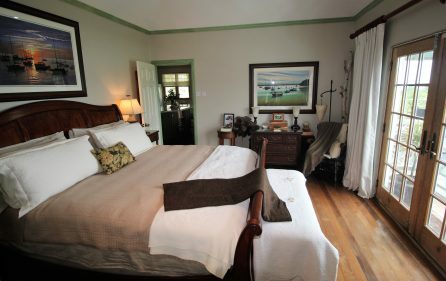 The house’s two main bedrooms are well appointed and benefit from the majestic views. 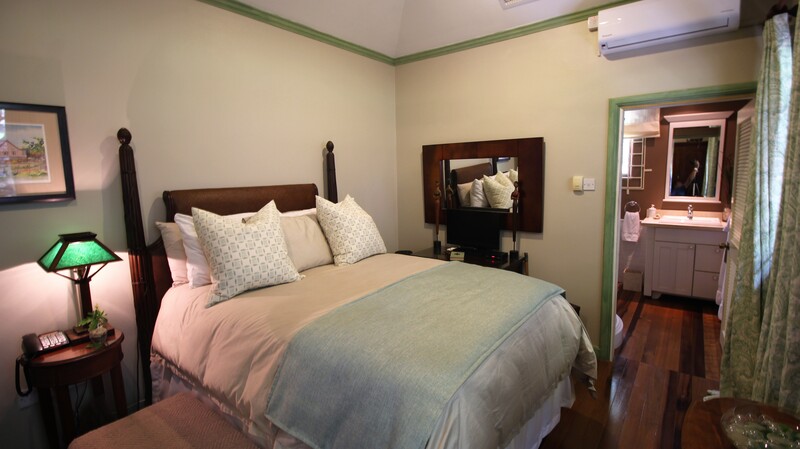 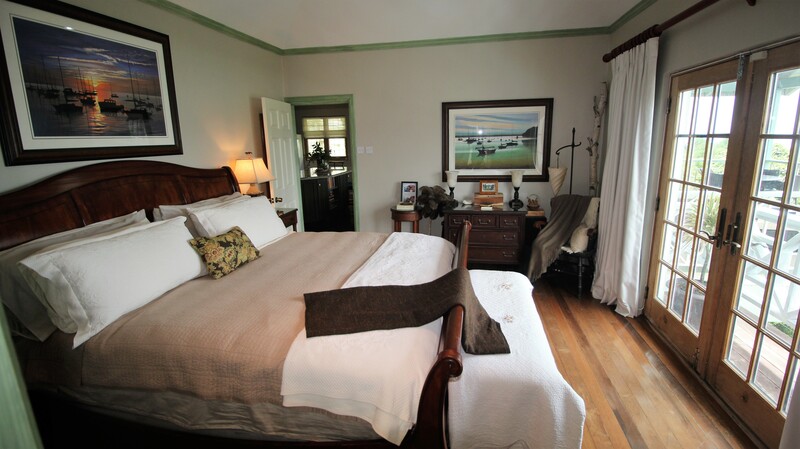 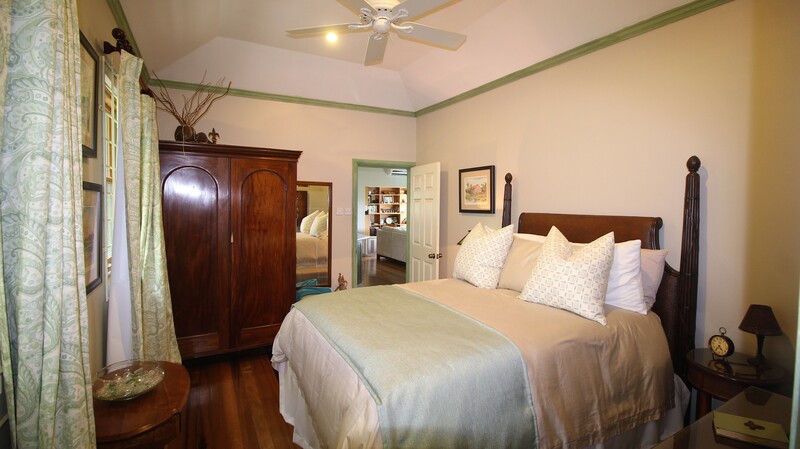 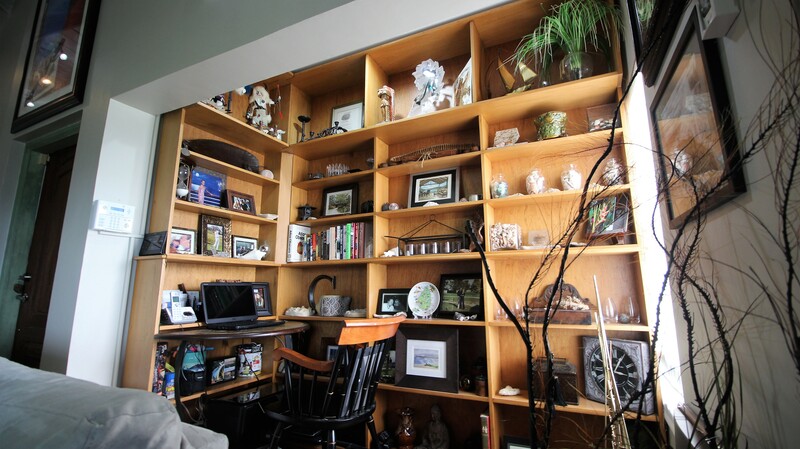 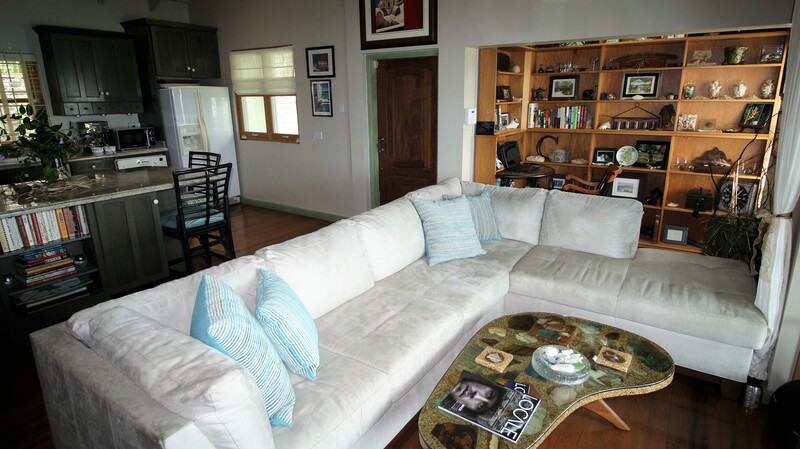 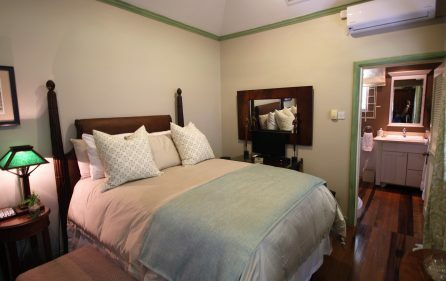 Third room or maid’s quarters can serve as accommodation for guests or extended family. 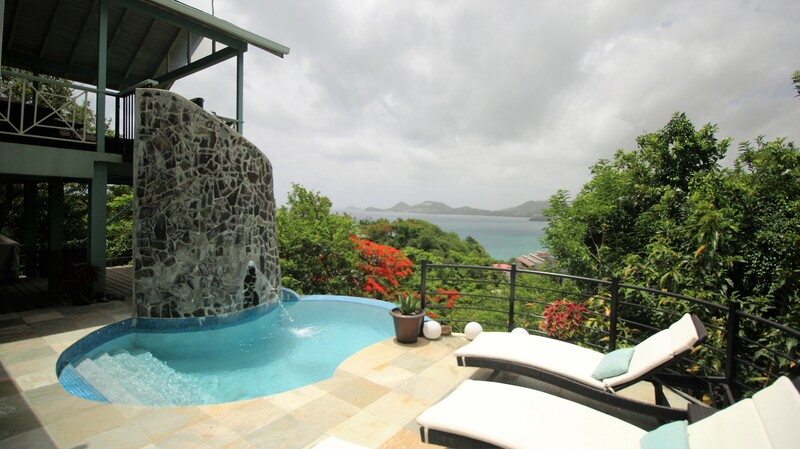 The property’s extensive decking provides an ideal platform for outdoor entertaining and is completed with an infinity-edge plunge pool. 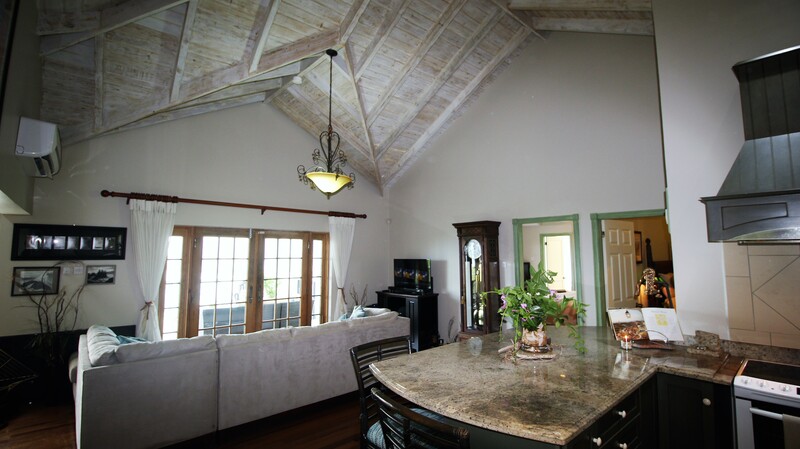 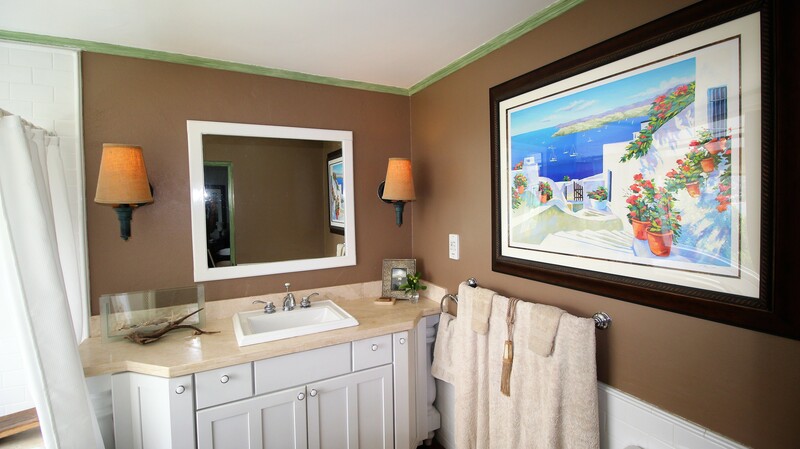 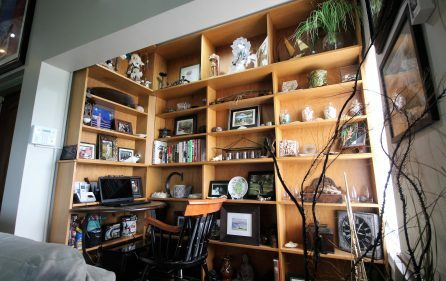 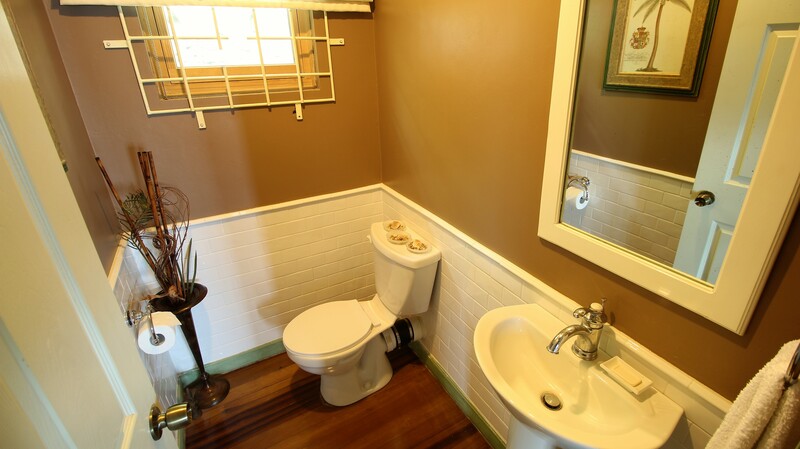 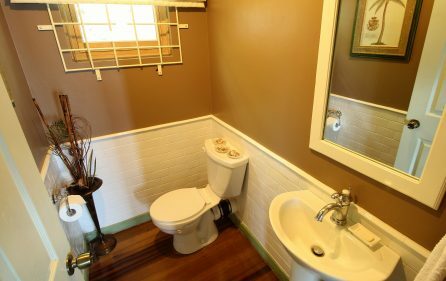 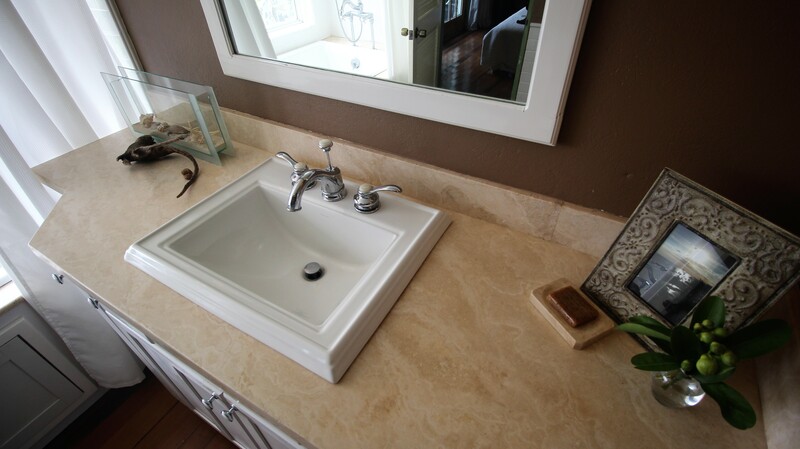 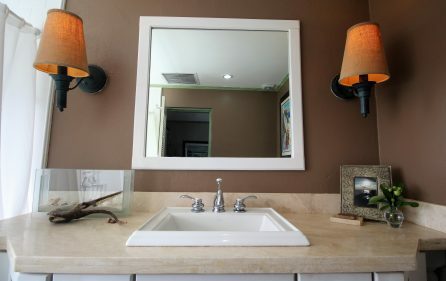 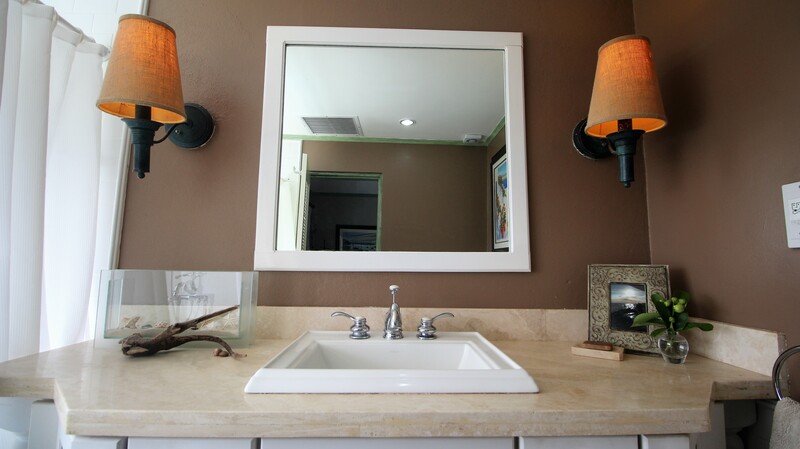 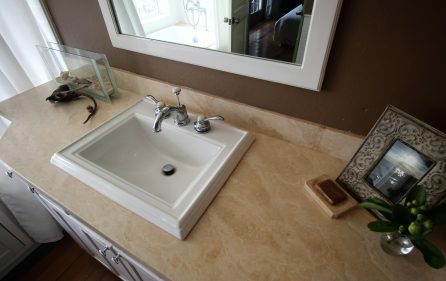 The entire property is well in line with modern standards.